– Put North Korea on the path to de-nuclearization and peace with South Korea. – Destroyed the “state” of the Islamic State. – Forged a de facto alliance between Saudi Arabia and Israel. – Doled out real punishment – not empty threats – for Syria’s use of chemical weapons. President Donald Trump’s foreign policy successes have stunned not just his critics, but the world. 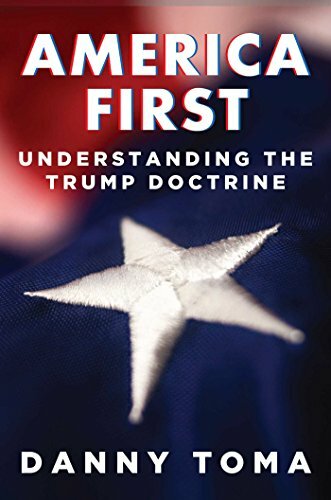 Now Danny Toma, a State Department veteran, explains how Trump has done it, what the Trump Doctrine entails, and how it can- and likely will – continue to succeed. As Toma demonstrates, President Trump has restored American foreign policy to its traditional moorings, which anchored such “realist” presidents as George Washington, Dwight Eisenhower, and Ronald Reagan, who put American interests first, avoided unnecessary foreign entanglements, and pursued peace through strength. That foreign policy tradition made America great and, under President Trump’s leadership, is making America great again. 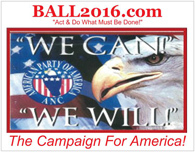 When America has strayed from those principles – especially as witnessed in the foreign policies of such “idealist” presidents as Jimmy Carter, Bill Clinton, George W. Bush, and Barak Obama – the results have been expensive in lives, treasure, and even international retreat. 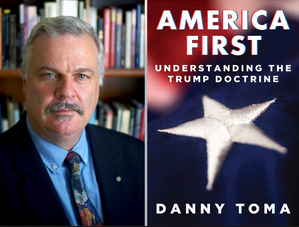 Provacative, thorough, and engagingly written, Danny Toma’s America First is the one book you need to understand how America can again lead the world and protect her own interests.